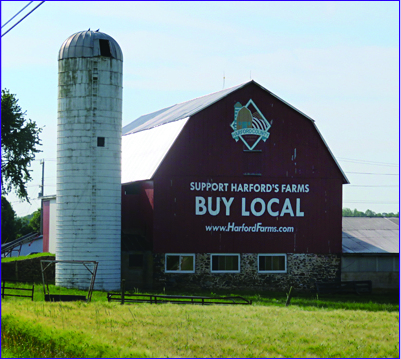 Northern Harford County is made up of the rural communities of White Hall, Whiteford, Pylesville and Darlington. Sitting just south of their Pennsylvania neighbors, this predominantly agricultural region provides the local community with a wealth of fresh grown local fruits and vegetables. Fiore Winery & Distillery calls Pylesville home, where their grapes are grown to perfection and bottled with nearly twenty generations of Italian winemaking tradition. 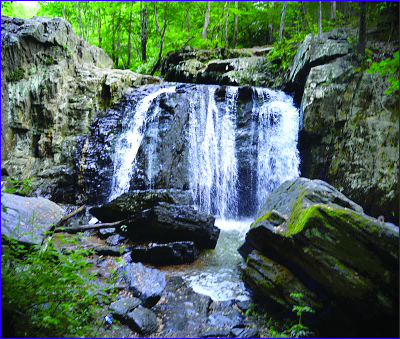 Rocks State Park featues 855 acres of rocky forest as well as King and Queen Seat, a natural rock outcropping and Kilgore Falls (see photo below). There are hiking trails and fishing, wading and tubing on Deer Creek.